This Blade HQ Exclusive Ultratech features a standard drop point blade with a stonewashed finish and a partially serrated cutting edge. 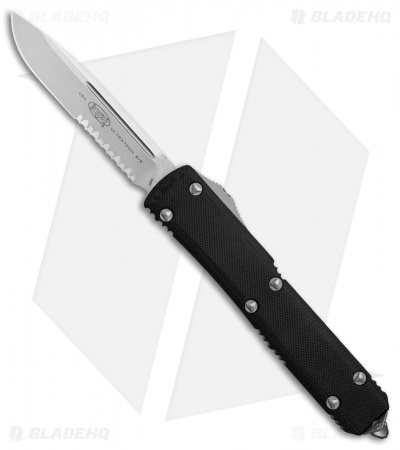 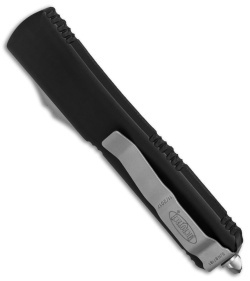 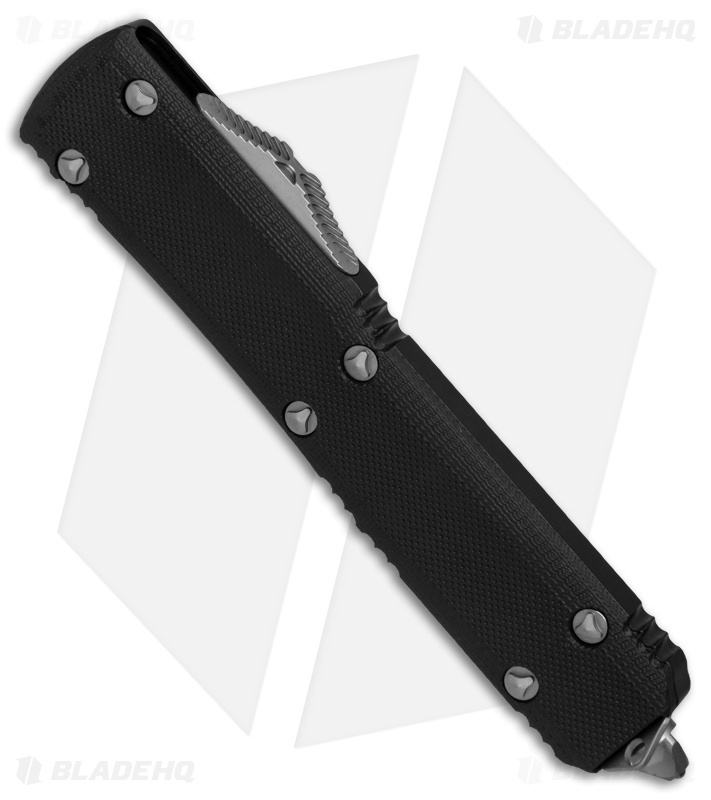 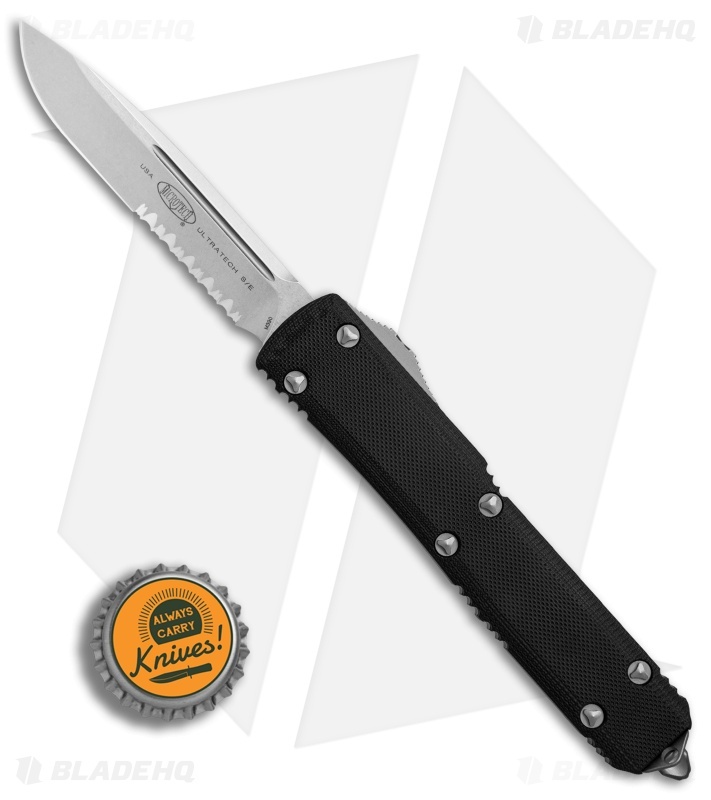 It has a contoured, black anodized 6061-T6 aluminum handle with a black G-10 front scale. The knife has a bead blasted pocket clip, glass breaker, and stainless steel hardware.